“Get The Gloss” on Ruth Crilly! 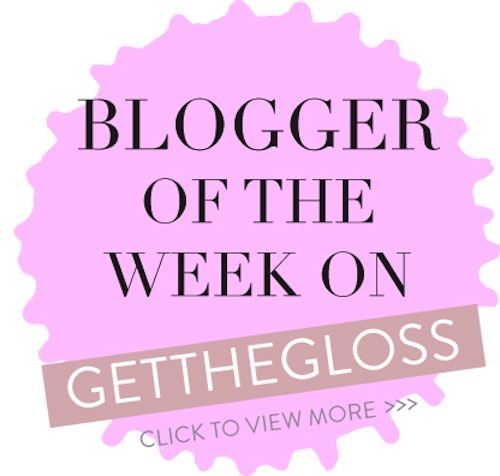 This week I’ve been interviewed by the lovely Anna Hunter from Get The Gloss – she grilled me on everything from beauty bugbears to my ultimate fantasy guest blogger (spoiler, it’s Henry VIII). If you want to find out more about what I do all day, how I choose the products that feature here on A Model Recommends and lots of other little morsels of information then click right HERE. If you’re hungry for more background information on me (perhaps you’re new to A Model Recommends, in which case: Hello!) you can watch the video below. I keep meaning to do a second part to this, answering some of the questions that Youtube viewers send through, and I’ll get onto that pronto. Email readers, please click here for the video. Next Post Skincare: Overnight Success!